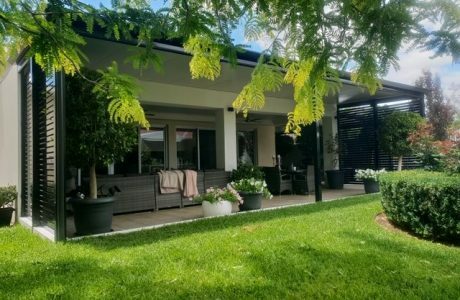 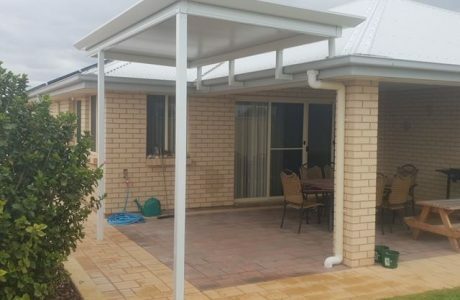 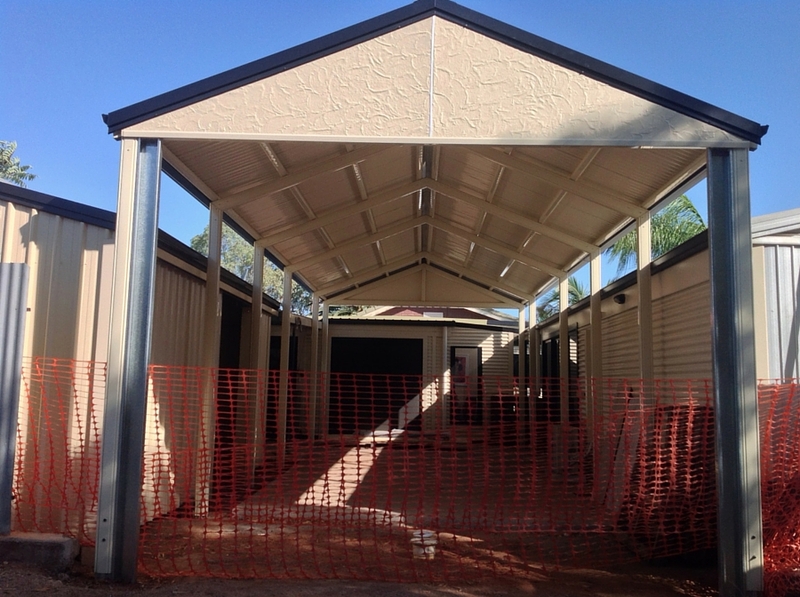 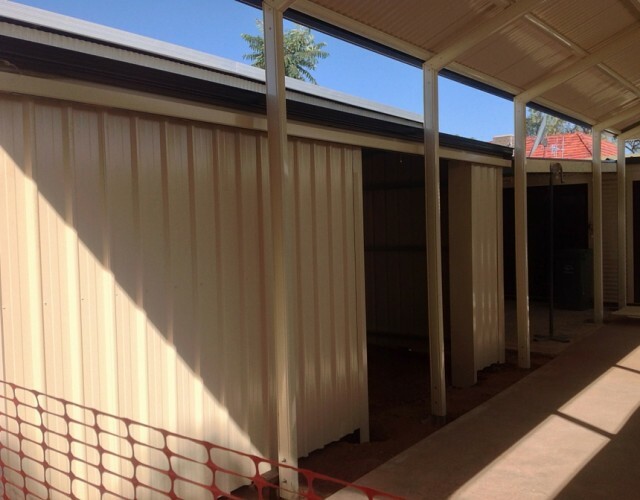 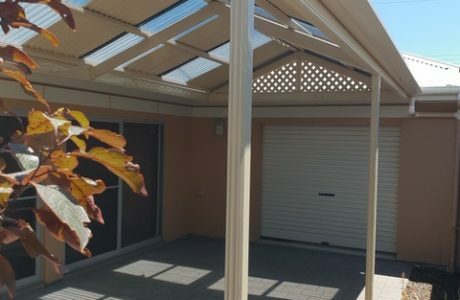 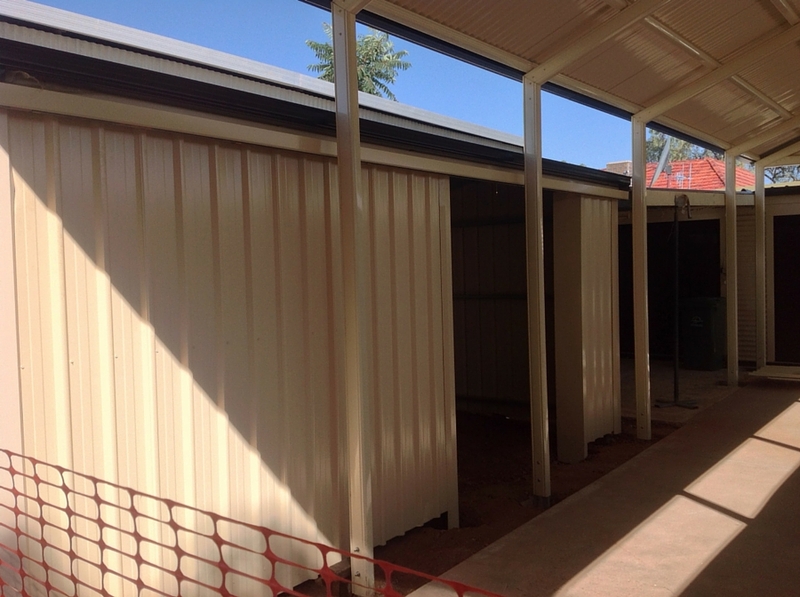 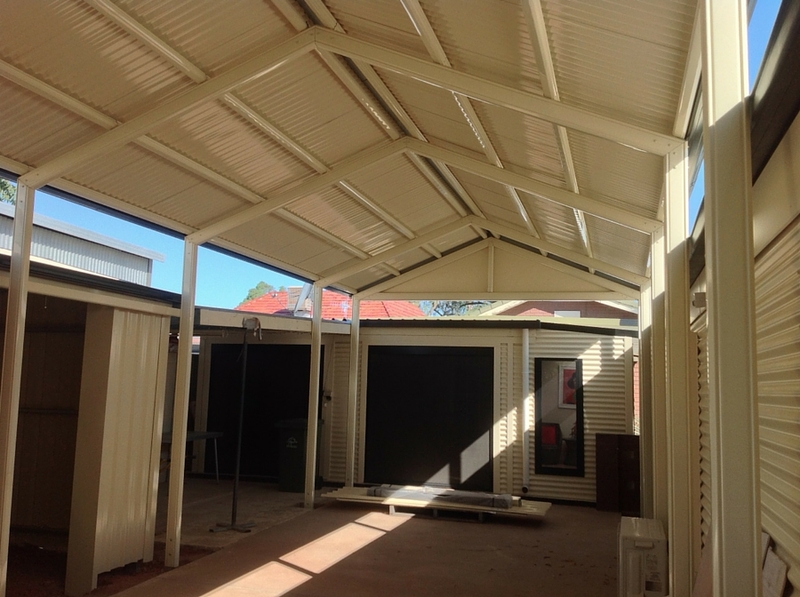 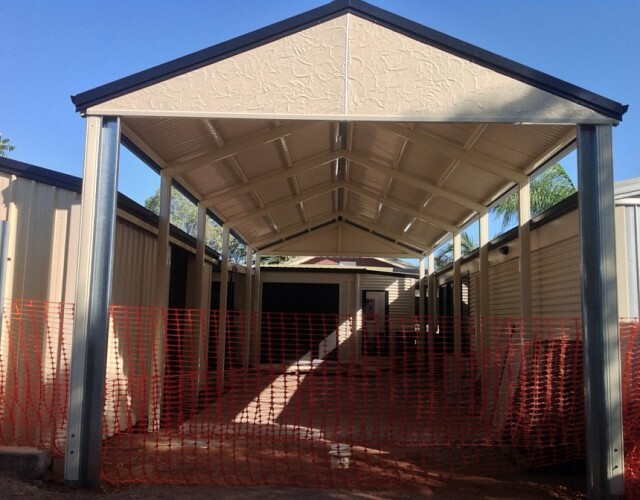 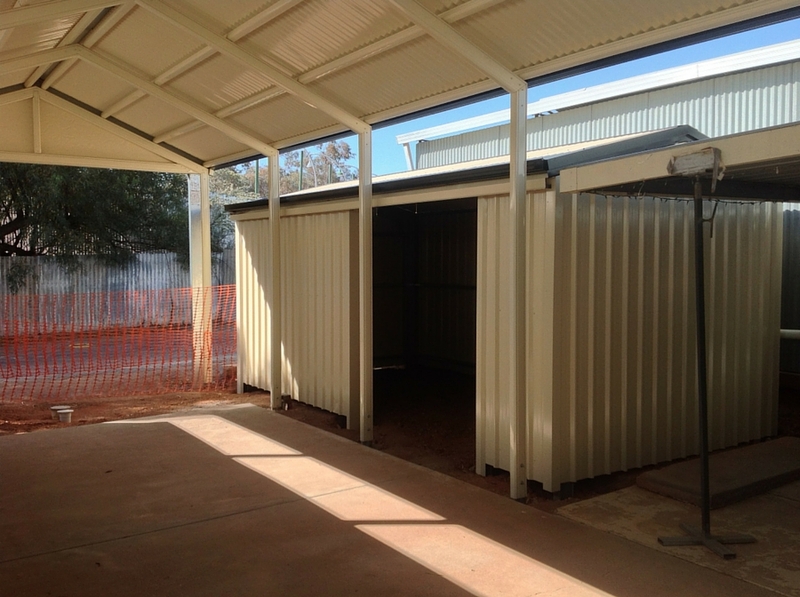 This is our latest Broken Hill verandah project. 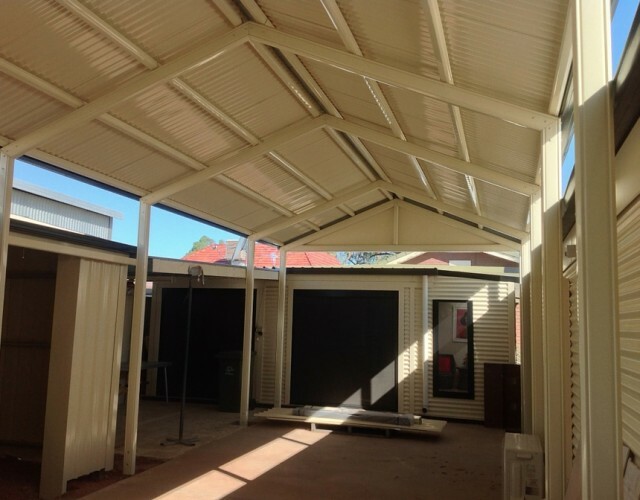 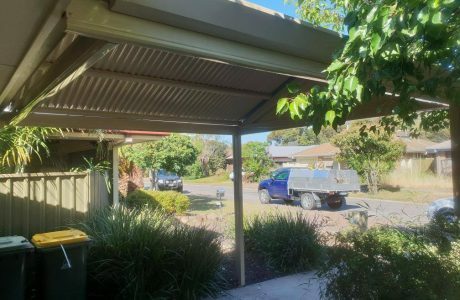 This free standing Heritage Gable Verandah is ‘cream’ in colour with ‘night sky’ coloured gutters. 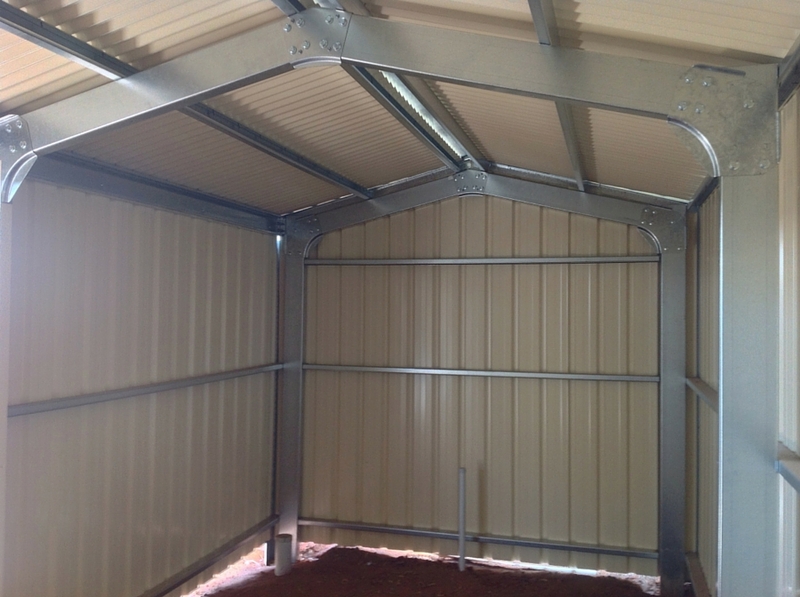 We also matched the Gable Roof Shed with matching colours for consistency and style.